In the current calendar year, we were witness to new car launches that set records for the manufacturers and the car industry. These include the new Hyundai Santro, new Honda Amaze and the new Maruti Swift. Well, 2019 looks at least equally promising, with some well-sorted products lined up to enter our car market. These seem to have all the right ingredients to become blockbusters in their respective segments. The MPV segment of the Indian car market is heating up. With the second-gen Maruti Ertiga already here recording 800 bookings a day, the Marazzo bagging about 18,000 bookings post its September launch, the focus is now on the Renault RBC, a smaller MPV underpinned by a stretched of the Kwid's CMF-A platform, called the CMF-A. 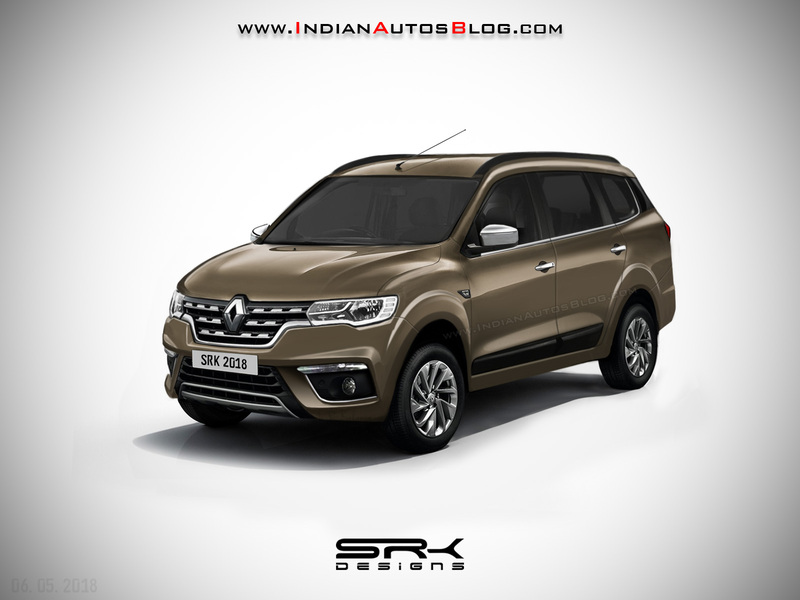 The fascia of the new model is likely to look similar to that of the Renault Espace with elements like a V-shaped grille, stylish headlamps and C-shaped LED DRLs. Power will come from a turbocharged 1.0-litre SCe three-cylinder petrol engine that should deliver a good mix of fuel efficiency and performance. Transmission options will comprise a 5-speed manual and an Easy-R automated manual. Prices of the least priced 7-seater model in Renault's lineup are likely to start at the INR 4.5 lakh mark when it goes on sale in the first half of 2019. 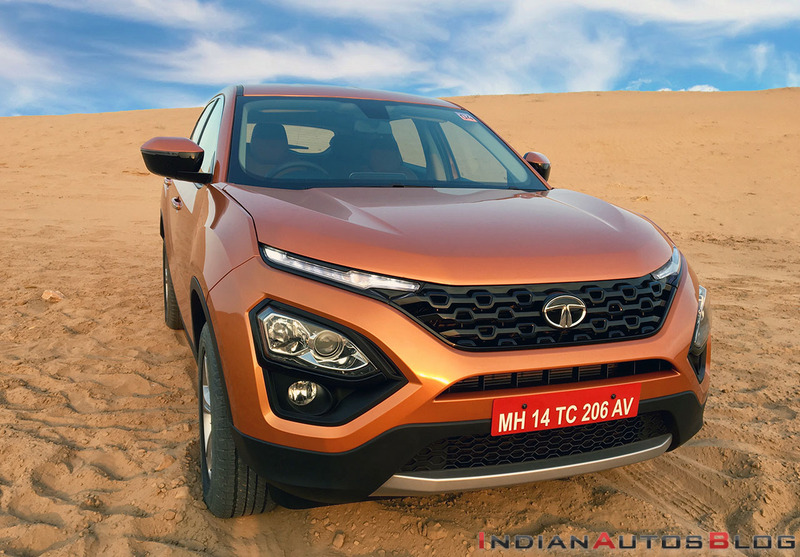 The Tata Harrier is the new flagship of TML. The first product to carry the company's Impact 2.0 design language is based on the Omega Arc platform, which, in turn, is a derivative of the JLR's L550 architecture. Furthermore, the Harrier becomes the first recipient of the company's FCA-sourced 2.0 Multijet II-based Kryotec motor. At a later stage, the Harrier will receive a six-speed automatic transmission licensed from Hyundai. The Tata Harrier manual is expected to retail in a price bracket of INR 16-20 lakh (on-road) to challenge the likes of the Hyundai Creta, Jeep Compass, and even the Mahindra XUV500. The Harrier will spawn a seven-seater, which will have several styling variations to enjoy a distinct identity. It has been internally codenamed as the H7X and reportedly debuts in late-2019. The Hyundai QXI, aka Hyundai Styx, is a Maruti Vitara Brezza-rivalling model that will launch in March 2019. Its aesthetics will follow the company's latest design language with the signature cascading grille and the Composite Light two-tier headlamps. In the side profile, the compact SUV will mimic the Creta to some extent, with a similar DLO and a thick C-pillar. The rear-end will sport wrap-around taillamps and a faux skid plate to maintain the rugged and bold look. As per a report from South Africa, the QXI will be underpinned by Verna's platform. 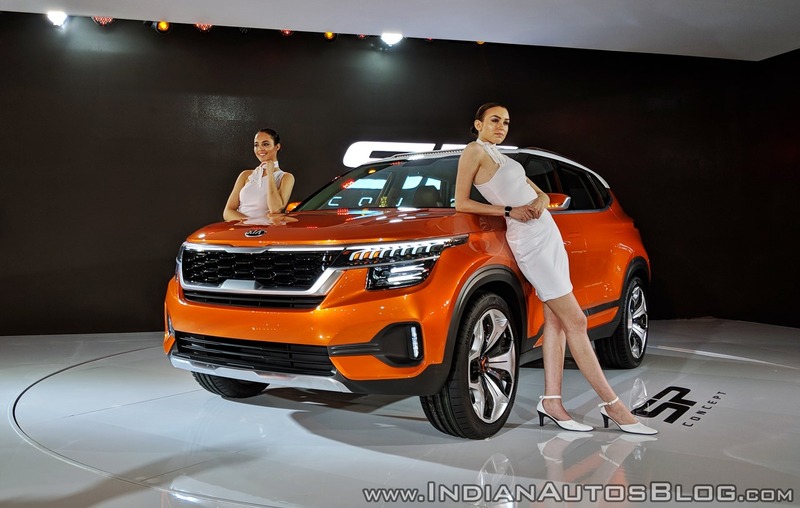 Engine options in India for the new model will include a 1.0-litre T-GDI direct injection turbocharged petrol and a 1.5-litre turbocharged diesel that will go on to replace the 1.6-litre CRDi motor from the company's portfolio as it is not BS6-ready. Transmission choices for the new model are likely to include a SmartAUTO AMT to help the manufacturer address the complete segment needs. The Kia SP2i, the codename for the production-spec SP Concept, will launch in the first half of 2019 to rival the likes of Hyundai Creta, Tata Harrier, and Jeep Compass with a price tag of INR 11-17 lakh (ex-showroom). The model will be produced at the company's first Indian facility in Anantapur, Andhra Pradesh. Powering the SUV will be turbocharged petrol and diesel engines displacing 1.5-litre and 1.0-litre, respectively. Among the locally produced motors, the former will develop 115 hp, and the latter will offer 118 hp. 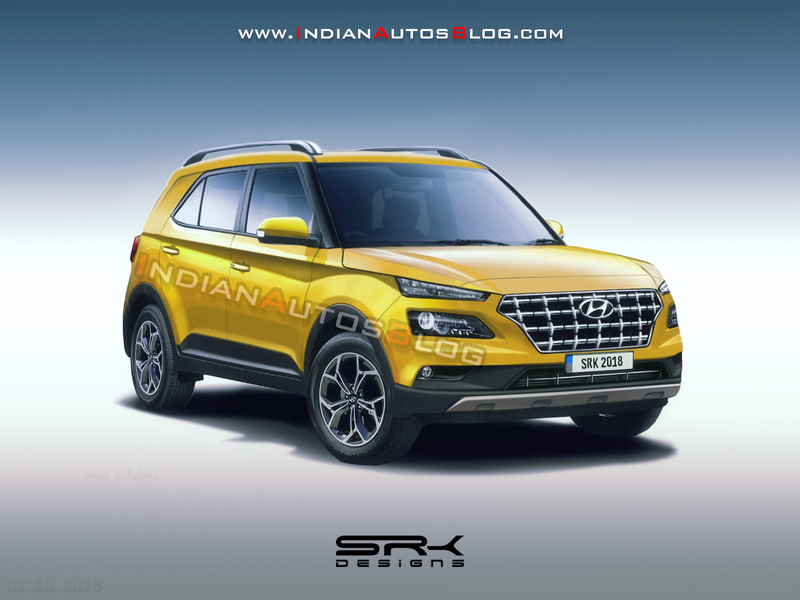 The car will be underpinned by a new platform shared with the second generation Hyundai Creta. 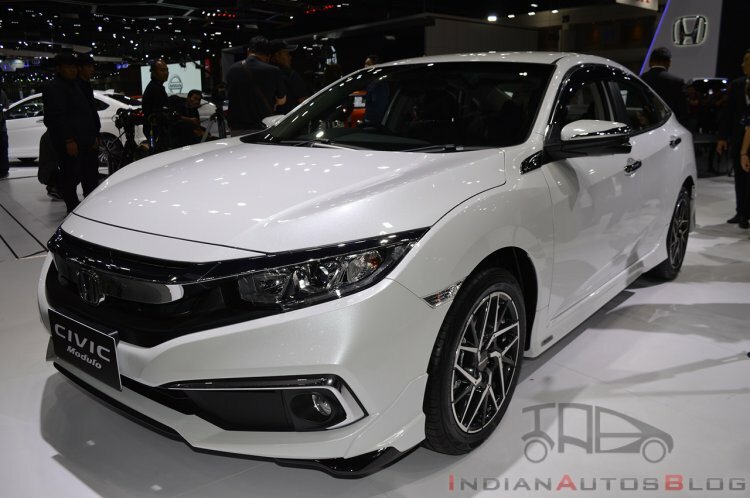 The Honda Civic nameplate is confirmed to make a comeback in India in the form of the facelifted version of the tenth-gen model. The D1-segment sedan will launch around the beginning of the next financial year in two engine options - 1.8-litre i-VTEC petrol and 1.6-litre i-DTEC diesel. The former is expected to offer a maximum power of 141 PS along with a peak torque of 174 Nm. The oil-burner will be the locally manufactured single-turbo 1.6-litre i-DTEC unit that powers the India-spec Honda CR-V. It outputs a maximum power of 120 PS and a peak torque of 300 Nm. 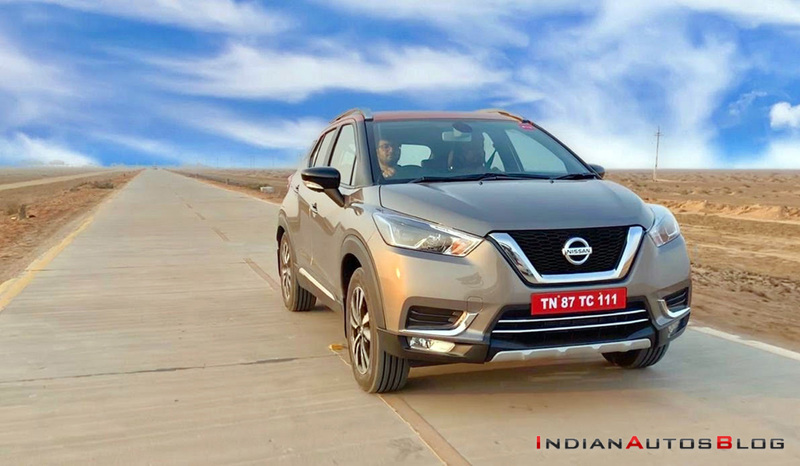 The petrol engine should be available with a CVT, while the diesel motor is likely to couple with a 6-speed manual transmission along with an optional ZF-sourced 9-speed auto 'box. Honda Cars India is said to be targetting a localisation level of 68% to price the car from below INR 20 lakh. Success of the Civic could reboot the D-Sedan category that has progressively weakened with the advent of large monocoque SUVs. The Nissan Kicks will launch in January and will be responsible for helping its carmaker achieve a 5% market share by 2022. The Hyundai Creta-rival is expected to be priced between INR 9.5 lakh to INR 15 lakh (ex-showroom). The Indian Kicks is underpinned by the Dacia's B0/Logan platform, which not only helps the carmaker price the latest offering more competitively but also results in increased dimensions. Powering the Kicks will be the same set of motors that propel the Renault Duster. The petrol engine displaces 1.5-litre and outputs 106 PS, while the 1.5-litre oil-burner offers 110 PS.